Bridging fusion lines & neosoul harmony is made up of 11 different etudes and exercises that combine the dense chords of neosoul with the vocabulary of jazz fusion. 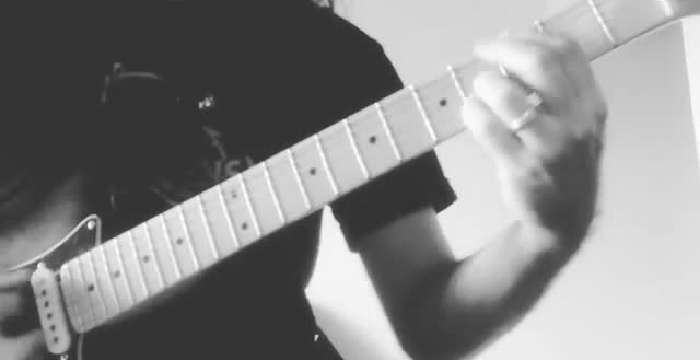 Meant primarily for intermediate to advanced players, this course will teach you to craft lead lines that take advantage of the genre's complex harmony. 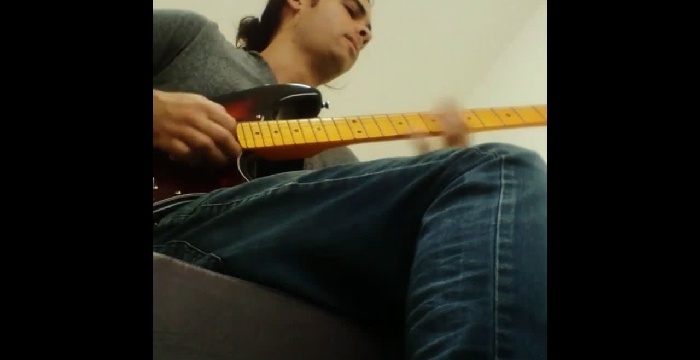 Each lesson begins with an etude from Rodrigo performed at full speed (which can be slowed down and looped.) Following the performance, Rodrigo breaks down the etude note for note, explaining concepts and techniques as they come along. 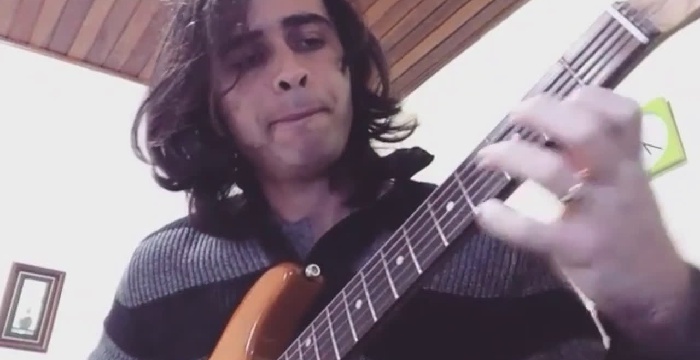 Throughout the instruction, each note played by Rodrigo is displayed in standard notation and tablature. The course is taught in English, with the ability to enable Portuguese subtitles. 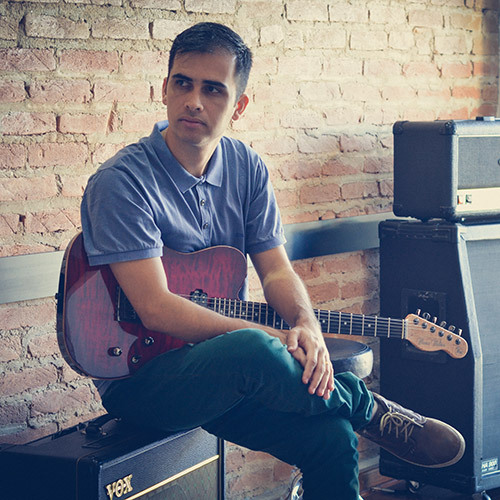 Rodrigo Gouveia is a Brazilian guitarist known for his ability to mix jazz fusion and neosoul. Noted as being a pioneer for these styles in his home country, he teaches master classes across Brazil and abroad.